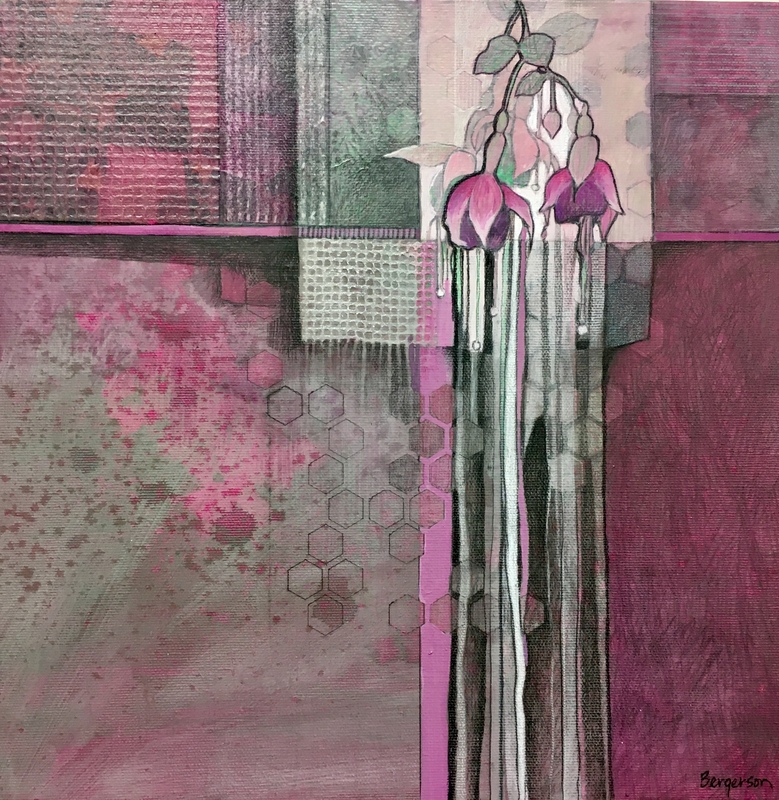 Ready to send to the “Fuchsia” Show at ArtBeat of Hayward, WI. This entry was posted on Sunday, January 28th, 2018 at 11:55 am	and tagged with Acrylic-Collage and posted in Acrylic-Collage, Floral. You can follow any responses to this entry through the RSS 2.0 feed.